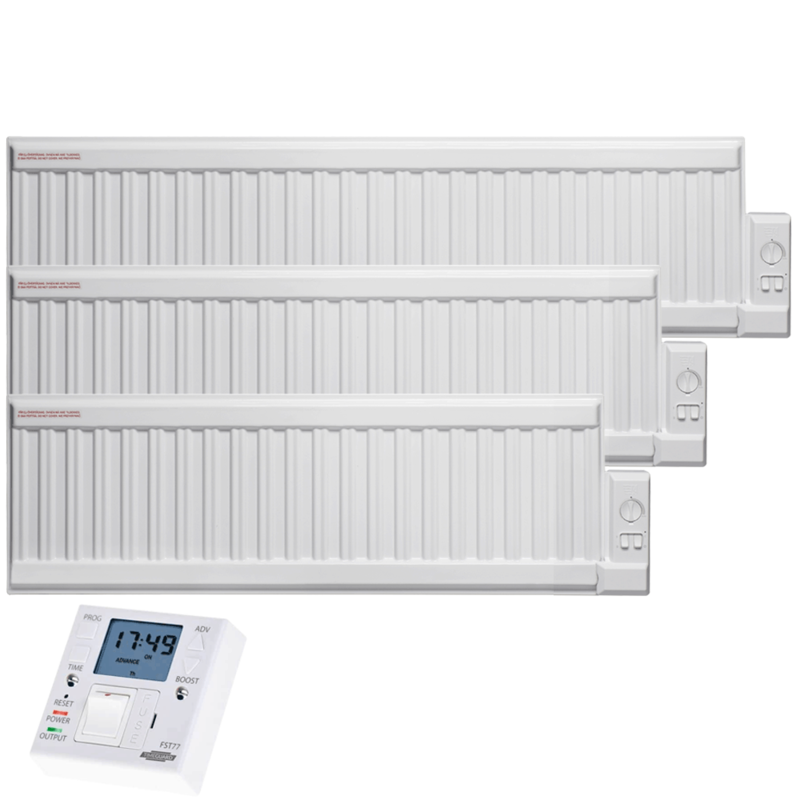 Adax Oil-Filled Electric Radiators / Radiant Heaters, Wall Mounted, with Fused Spur Timer, 24 Hour 7 Day. 350, 400, 600, 700, 800,1000,1250 W Watt (1, 1.25 kW Kilowatt). Colour: White. Height: 300 mm (Low Profile, Skirting) or 600 mm High (Standard). Sizes: Small / Narrow / Compact / Medium, Large / Long / Wide. 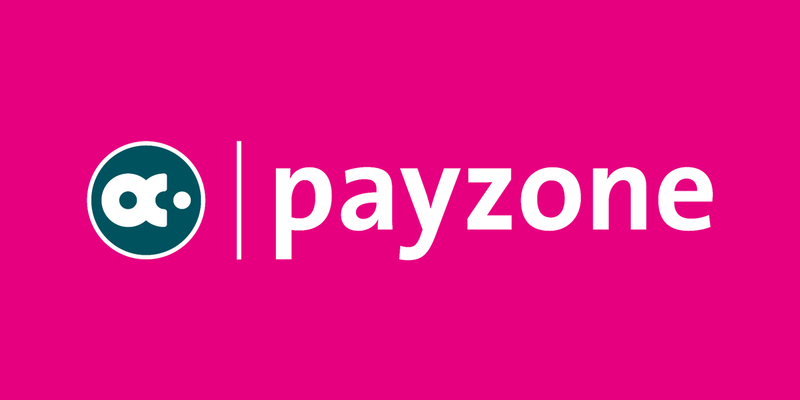 Styles: Basic / Standard, Designer / Modern / Stylish / Contemporary. Models: Adax APO, ALO. Manufacturers: Adax. 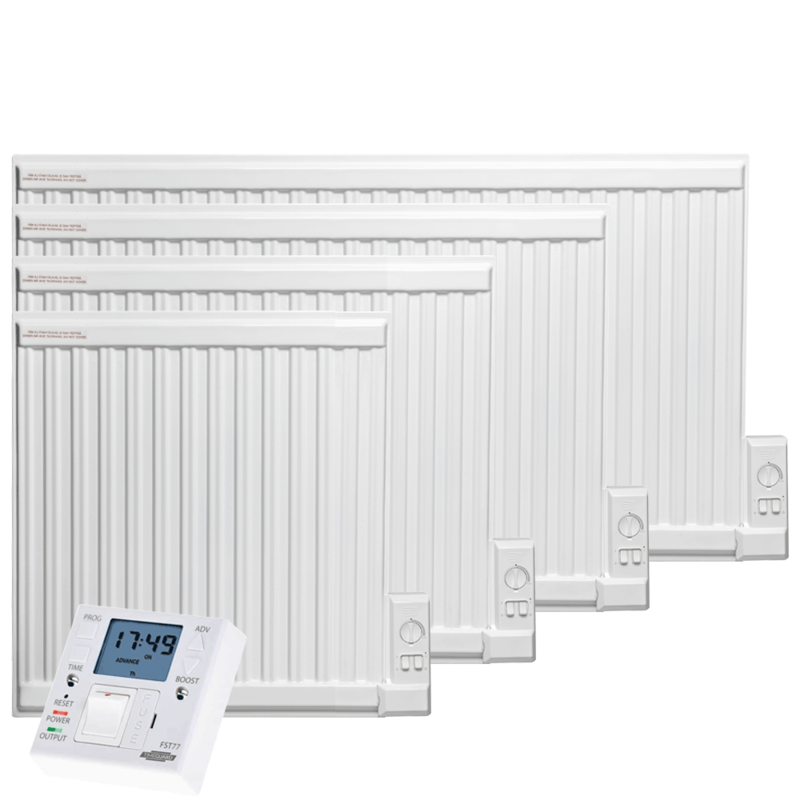 Supplier: Solaire Heating Products Ltd.